Someone has to win it. Think you know who? Prove it over at one of our trusted betting sites! 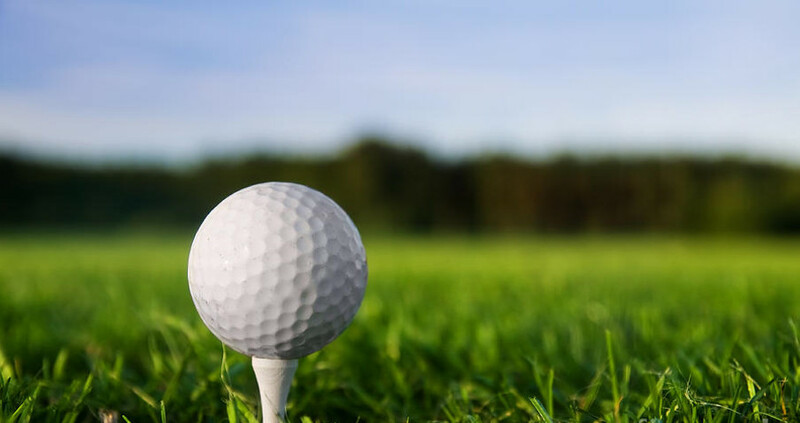 It may just be one of the four major tournaments in golf, but the US Masters is one of the biggest and the most important competitions in the sport. The Augusta National Golf Club will be glistening with the who’s who of the golfing world, as they vie for a chance to win the famous ‘green jacket’. One of the biggest and important competitions in the sport? Sounds like there is some major moolah to be won! Over at Bovada, they’ll currently give you $250 as a Welcome Bonus! Keep on reading down toward the bottom to take a look at some of the wagering sites we use ourselves and trust! If you don’t want to wait, click here to jump right ahead! Before they get nostalgic and emotional at winning the tournament, there is a lot of dedication and hard work going behind the scenes. Be it Tiger Woods in 1997, when he became the youngest ever winner of the Masters (21 yrs. 104 days) or the defending Champion Patrick Reed, there is so much that makes a Champion. What is common for all these Champions? Play the game well over the four days? That is almost a given, because consistency is what keeps a player close to the top and that is a given for the wannabe Champion. Putting and hitting the ball far gives that initial edge and makes sure there is enough edge in the drive. Another important factor is mastering the greens. And, when we say master the greens, we mean that the player has to remain near the top of the field in greens during regulation time. History and stats suggest that more than 75% of the time, the eventual winner stayed close to the top-10 in greens in regular times. In nearly 70% of the cases, the winner went as high as top-five. Of course, any player who hits the greens more during regulation is going to end up with a lot more putts than someone who’s hit fewer numbers. It is almost co-related factor that since putting is very important for a player to ace the ‘Green Jacket’, hitting the greens becomes equally important, if not more. Someone has posted a 10K bet on Tiger for the Masters this year. Can you beat that? This may look simple on paper, but this is how it is – winning the Masters and conquering the Augusta is not rocket science. Another crucial factor that determines your chances as a player is your ability to cut down your mistakes. And, as the legendary Jack Nicklaus says ‘shrink your mistakes to make them small they won’t cost the tournament’. Did we miss something? It will be a crime if we don’t mention ‘strokes gained’. A player needs to calculate and hit a great drive to win some shots over the rest of the field. For example, if the average on a particular hole is 3.8 and for a particular drive is 2.1, a shot that gets the drive in one shot gives an edge of 2.8 ‘strokes gained’. A player can gain shots off the tee, approaching the green, around the green or putting. It is also important that a player gains strokes with the full-swing shots than just the putts and shots. So, as a player, one should be looking to gain strokes off the greens and not the putts. Even at a place like the Augusta National known for its lightning-fast greens, the top players gained more strokes from their drives than the putts. As Promised… The Sites to Win Some Dough! Just a quick rundown – Bovada has been on it for years, treating their customers right and with all respect they deserve and actually paying out when they’re supposed to. It’s not a secret that they are probably the favorite betting site among the GoodSportsBooks staff. If you would like to see our official review of Bovada, just click on this link. 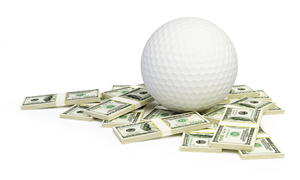 As this is being typed, you can check out their Golf selections and bet on this weeks championship as well as future games right up until the Big One! To see the full review of BetOnline, just click here! Another great one we will always support as long as they keep doing what they do, which they’ve done fantastic by the way! If you happen to be a bitcoin user, be sure to check them out and use the code CRYPTOBET for an awesome 50% to $1000 Bitcoin Bonus! Rounding off our current top three is MyBookie. If you were to go sign up with them now and use the code GOOD2019 you will grab a 50% bonus up to $1000! Right now they have odds posted for Majors, some specials, the Ryder Cup, and a bajillion things all in between. To see their full review and round off the trifecta, check out this link! Having said all that, it is imperative that the player is in the best frame of mind all through the tournament. The ‘Green Jacket’ is won on the greens, but the game in a player’s mind decides if it is fitting your shoulders or not!